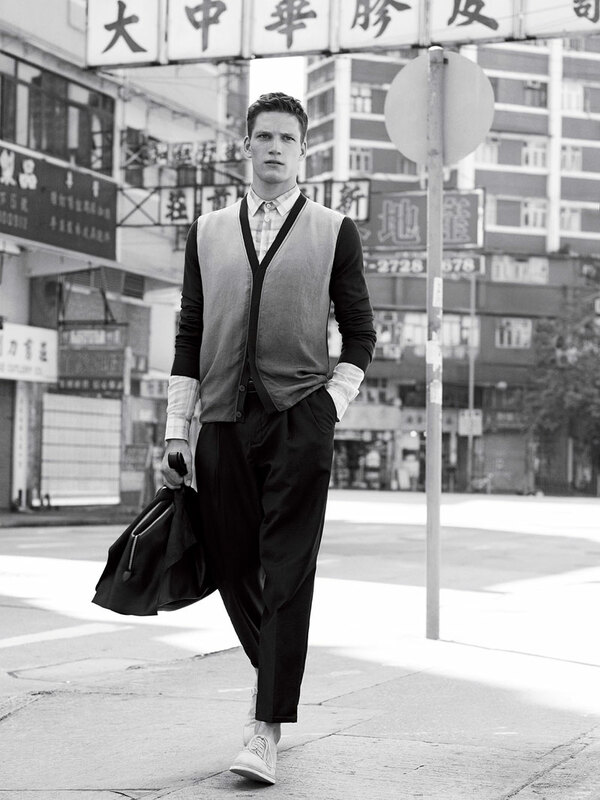 Photographed by Alasdair McLellan using the streets of Hong Kong as backdrop, Giorgio Armani has directed the most recent promotional campaign for his Emporio Armani label, featuring the models Irina Kulikova, Tao Okamoto, Kendra Spears, Florian Van Bael, and Wang Xiao. The collection features garments and accessories with minimalist colours and shapes and androgynous cuts, with pleats, ombre effects and snake skin and leather introducing stylish touches. What We Are Loving Today! Wishing You a Very Stylish New Year!